Given the opportunity, all children can learn to play music. Our program is carefully designed to cater for a range of musical abilities, helping every child experience the joy that comes through making music. Participation in music has long been recognized as a way for students to indulge a passion, try and master new and challenging skills, build friendships with their peers, be creative and enhance their personal confidence through public performance. 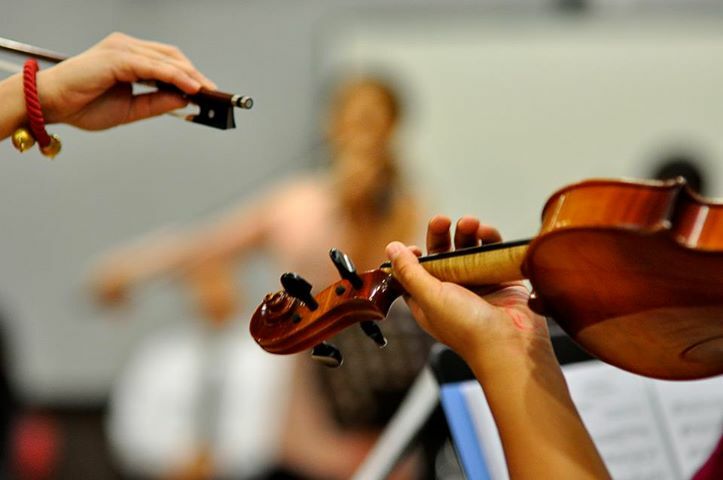 Music also helps students learn and develop leadership, social and organizational skills and provides valuable learning experiences through practical situations. The BIMS Music Academy offers the opportunity for all BIMS students to study musical instruments as an individual or in a group. Why is it important for your child to learn to play music?